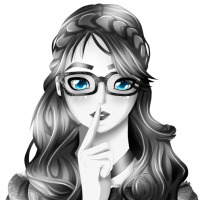 Have you found a great article at a website that you want or need to save as a PDF file? 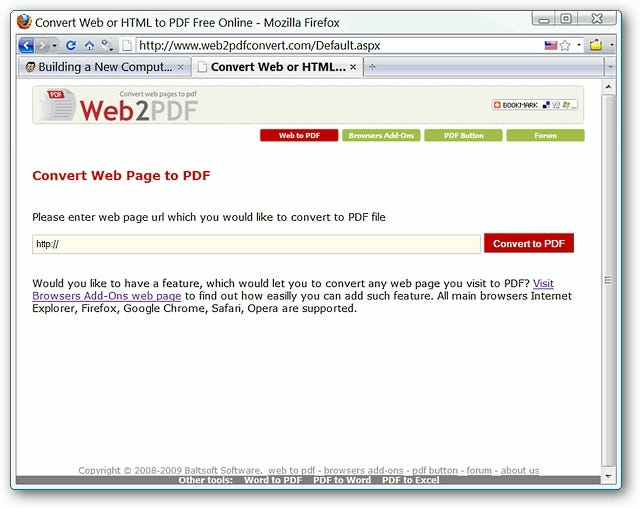 See just how easy it is to convert a webpage to PDF files using Firefox or your favorite browser. 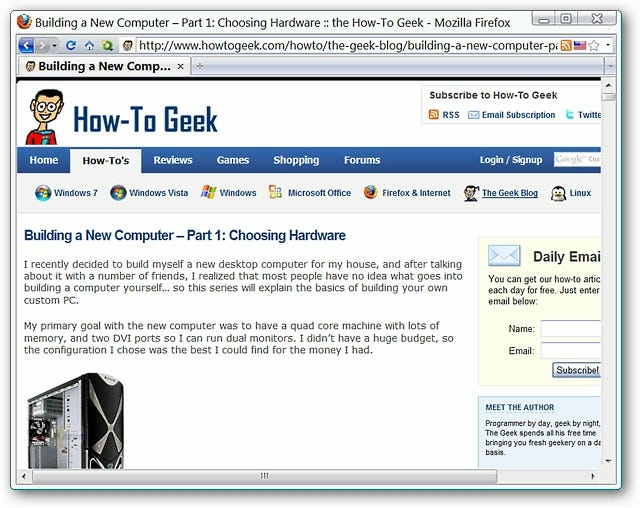 For an example we decided to use the first article in our “Building a New Computer” series. Now if you have ever started preparing for something like building a new computer or saving up special tweaks for your next install, then this is definitely going to be a very useful thing for you. By default you could save this page as an html file, directly print it, or copy and paste it into an “office” document. Those are all nice options but having it saved as a pdf file would be so much nicer. 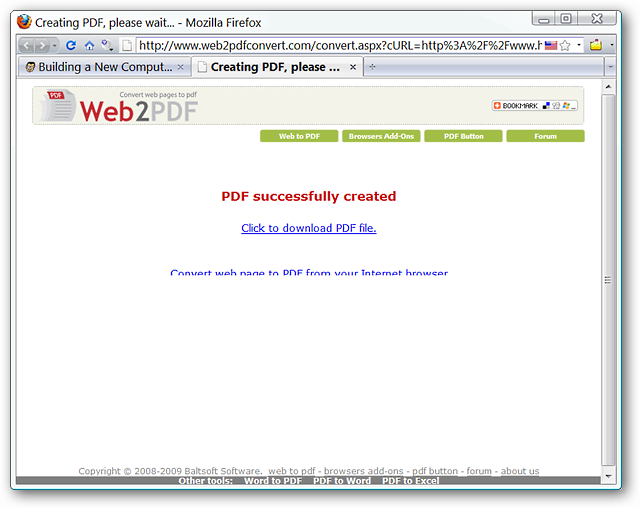 Once you have a webpage chosen, click on the “Web2PDF Button” and you will see your new pdf file being created. Once your new file is ready you will be presented with a download link. “Right Click” and save the pdf in a location of your choice. Notice that the pdf file will have a preset name based on the webpage/article name…very convenient. Here is our example pdf file once opened…the text can be selected, highlighted, or have other actions performed on it. Definitely no images as pdf files here. Perhaps you are using a non-Firefox browser or are keeping your number of extensions to a minimum. Just browse over to the website where you can add the “Web2PDF Bookmarklet” to your favorite browser or simply enter the appropriate web address. 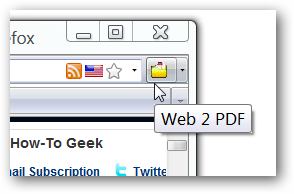 If you have been looking for a better way to save articles and a unique webpage in a pdf file format, then the Web2PDF extension (or bookmarklet) makes a great addition to any browser.